Besides the Manaslu circuit trek, lower Manaslu route offers moderate trekking, historical tour, pilgrimage tour, agro tourism and community-based home stay. The locals are also committed towards development and promotion of tourism in the district. Lower Manaslu Eco trek is the short trek and less touristic area trekking that passes through the Gorkha district of Nepal. Gorkha is very popular district in Nepal in the sense of unification of it. Gorkha, place from where unification of Nepal was started by late King Prithvi Narayan Shah, is the first capital of Nepal. There are several places of historical and archaeological importance in the district. See more. Blessed by natural splendor and land mark of historical, religious, ecological and cultural importance it has every potential to be featured as one of the favored touristic destinations of the country. 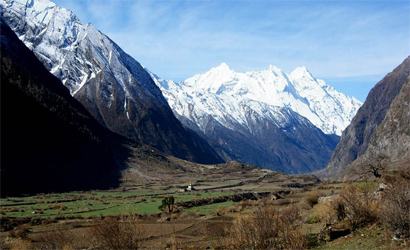 The spectacular view of Mountain Manaslu is the main attraction in this trekking. 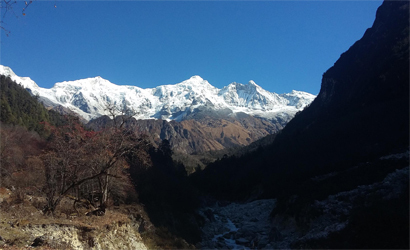 Besides the Manaslu circuit trek, lower Manaslu route offers moderate trekking, historical tour, pilgrimage tour, agro tourism and community-based home stay. The locals are also committed towards development and promotion of tourism in the district. The culture of the different ethnic group is worth to visit. The first cable car of Nepal also located in this trail. The Lower Manaslu Eco Trek begins from Ghairung near the famous Manakamana Temple and progress through Gorkha Bazaar, Sirandanda, Barpak, Laprak, Lambai Kharka and Dharche Danda before concluding at Gyampesal. Accommodation is mostly on home stay or camping as commercial lodging is available in only a few places. 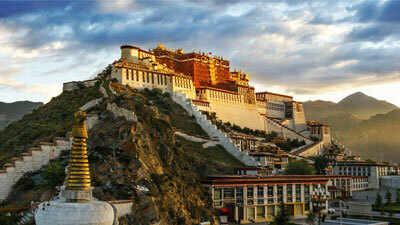 World Heritages sites visit in Kathmandu. Scenic drive, Rope way ride in Nepal. Exploring below the Manaslu Circuit Trek. Starting off with short drive we reach Kurintar, place of our first journey to Manakamana Temple (1315m) which was built in the 17th century with a short 10 minute ride of a cable car.The temple draws pilgrims as well as tourists from Nepal and countries from across the world. Along north side of Manakamana Temple lays the temple of Bakyaswori Mahadeva. The shrine is believed to have spiritual power as people believe dumb children start speaking after worshipping at the temple. 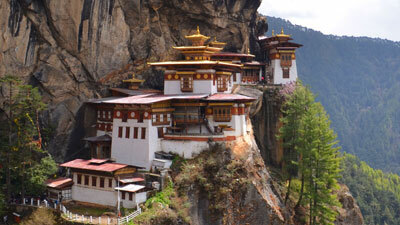 Uphill, there is a sacred cave which also offers a magnificent view of Manaslu Himalayan ranges. The trek descends today’s trek destination at Ghairung. From Ghairung, the trek progresses toward the historic place called Bungkot, the birthplace of Nepal’s first martyr Lakhan Thapa. Apart from the historical attraction, another attraction in the village is the Lakhan Thapa Memorial Park. It has historical artifacts like swords of Lakhan Thapa and a stone spout. Locals are preserving these historical attractions on their own without expected external assistance. Magar’s are the dominant population in this village. Bungkot offers home stay facility and serve good food using locally grown organic products. An easy walk from Bungkot, takes us to Gorkha Bazaar. Our Journey of eco trek starts with a ride from Gorkha Bazaa. The drive itself a unique experience in itself as it passes through narrow and curvy mountain roads overlooking the Daraundi River takes us to a village called Bhachek. An easy hike from Bhachek takes us to Sirandanda(Hilltop). As its name is it sits on a top of a hill inhabited by Hyolmo people with many attraction like lakes, rivers and tea garden. It also offers a magnificent view of the Manaslu range and megnificient sun rise view. The village has a rich diversity of medicinal herbs and organic agricultural product. Despite having tremendous potential, Sirandanda is struggling to find its place in the country’s tourism map. Our trail starts from the Sirandanda along with passages abd leagus of Dewalsara, Sum River, Daraudi River, Goje and Alagang, takes us to the Barpak village(1920m) the main center of earthquake in 2015 AD. Barpak, mostly inhabited by ex-army men, is also popular as the village of Late Capt. Gaje Ghale, the recipient of the famous Victoria Cross medal. Population of Gurung and Ghale cast inhabitates with all basic amenities like round the clock electricity, Internet facility, medical service and a few hotels and regular bus service exceptin moonsoon due to its muddy road and landscapes. Clustered stone-roofed houses, stone built narrow alleys and panoramic view of Buddha Himal are the major attractions of Barpak. The village was nominated as a unique destination in Nepal for Nepal Tourism Year 2011. It has hosted a number of prominent personalities like former chancellor of Germany Dr Roman Herzog.Barpak has gained many national and international acclaims. A hike about six hours from Barpak via Basukang, junction that leads to Rupina La Pass, which is popular among Manaslu trekkers which leads us to the beautiful Laprak village (2100m). This typical Gurung village is also a popular stopover for the Manaslu trekke which is accessible from Tatopani in the east and Gumda village in the south. Most of the villagers are engaged in tourism business and few of them have also have earned international recognition. A moderate trek takes us to Lambai Kharka (2700m), an open pasture land with a few temporary houses of people of Laprak during plantation and potato harvest season. Trekkers need to be self-sufficient for food and lodging. 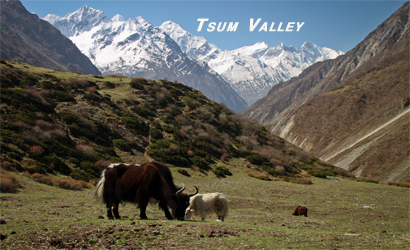 In Nambai Kharka locals believe that trekkers will take ill if they slaughter animals. 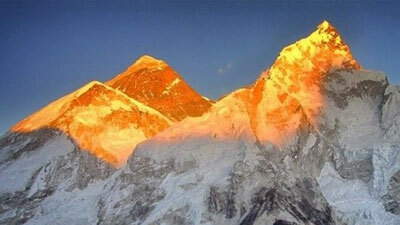 trekkers are advised to stick with vegetarian diet. Early trek to Dharche Danda (3220m), the highest point of the Lower Manaslu eco Trek which offers excellent sunrise views and a panoramic view of Himalayas like Annapurna I, Annapurna II, Bharatsikhar, Gangapurna, Machhapuchhre, Lamtang,and others. Dharche Danda holds great religious significance among Gurung people. They offer prayer to the hill divinity to avoid natural calamities. 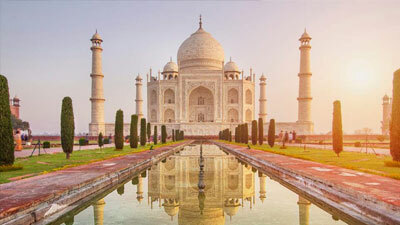 It is also believed that if tourists offer prayer to the hill will be blessed with clear visibility and will avoid any misfortune during their trek. After enjoying sunrise and mountain views, we descend toward the Tallo Thotneri. Our trail starts from Tallo Thotneri toward Sita Cave lies in the middle of a dense forest, holds a religious significance among Hindus and it is one of the major tourist attractions in the area. On the day of Ram Nawami,thousands of devotees gather to pay homage to Lord Ram. Goddess Sita, wife of Lord Ram, is believed to have stayed in the cave. After touring the cave, we trek toward Gyampesal, the final destination of the trek.